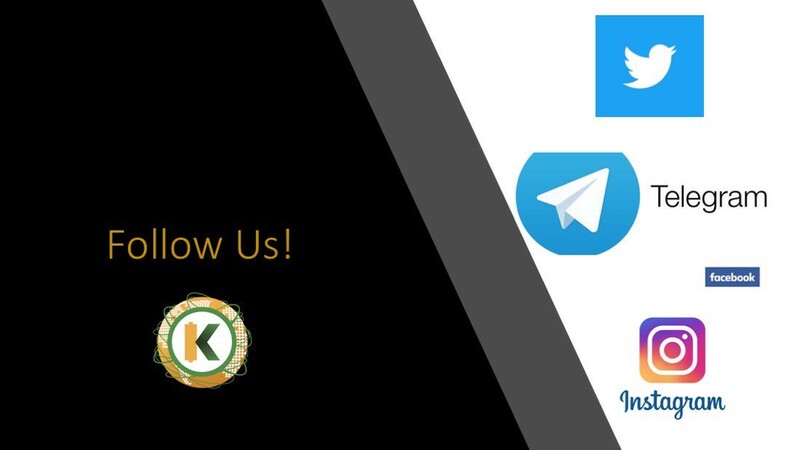 We are want to update on the Token Swap and give next steps to our community development and expansion of our platform. 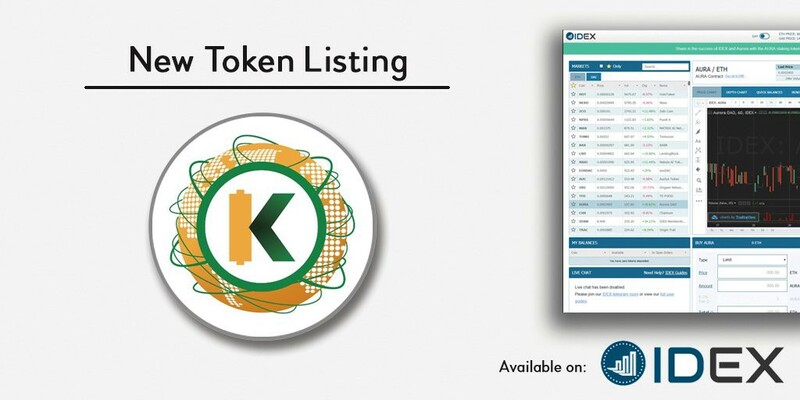 We have partnered with exchanges and members of the community for the last few weeks to ensure that all token holders had fair and reasonable opportunity to secure coins and to explain the expansion of the token supply. 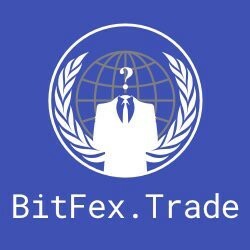 The official swap will take place on November 17, 2018. 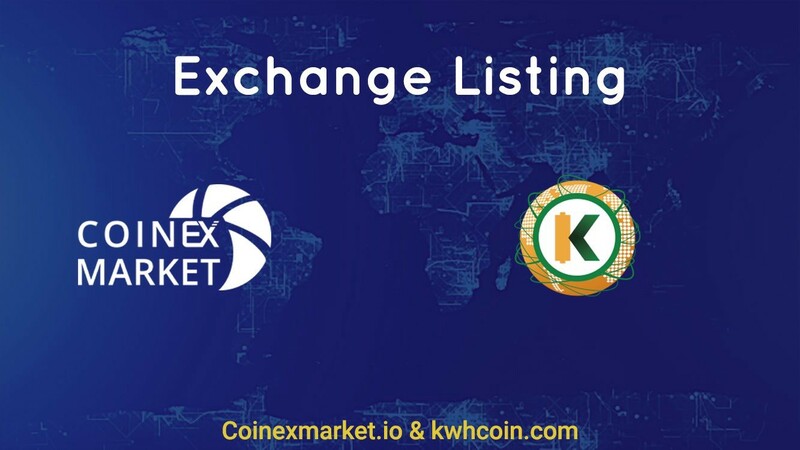 KWHCoin will remain trading on all exchanges until 12 midnight Eastern Standard Time November 16, 2018 in order to allow token holders the ability to trade coins. 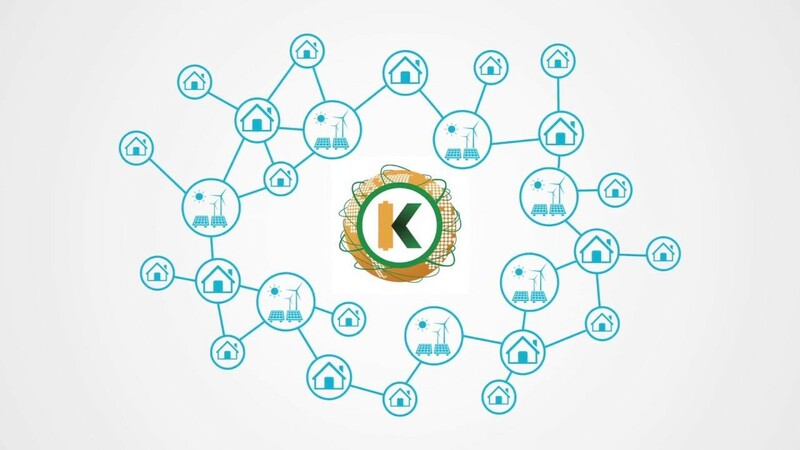 These are very exciting times as KWHCoin is ready to deploy our innovative solution for the 500 million households globally that lack energy access.